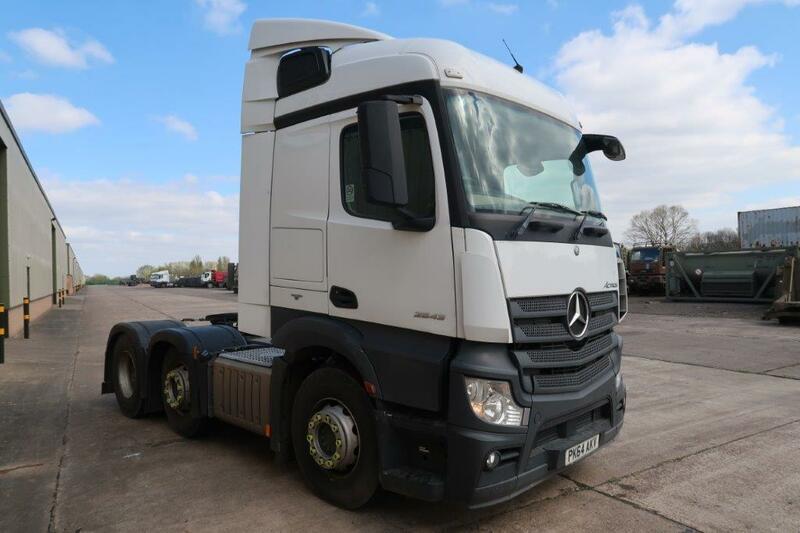 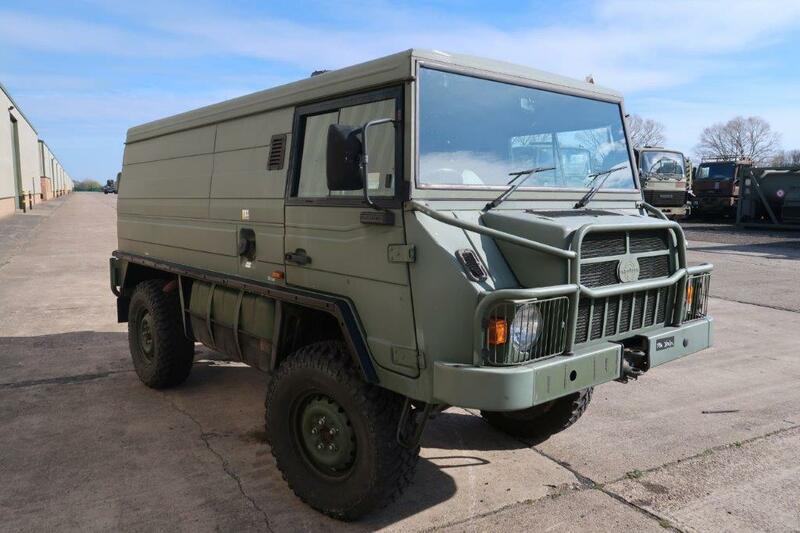 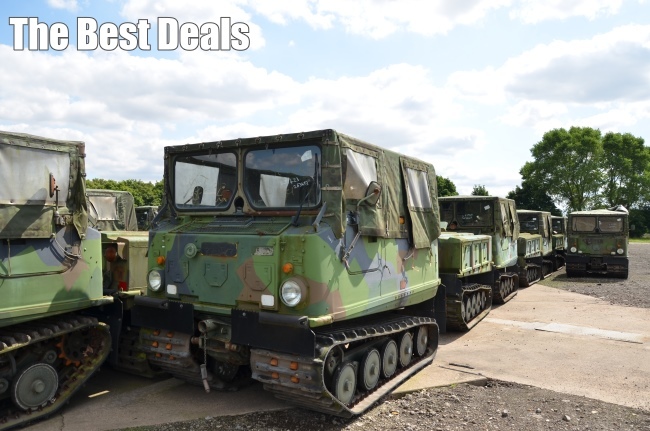 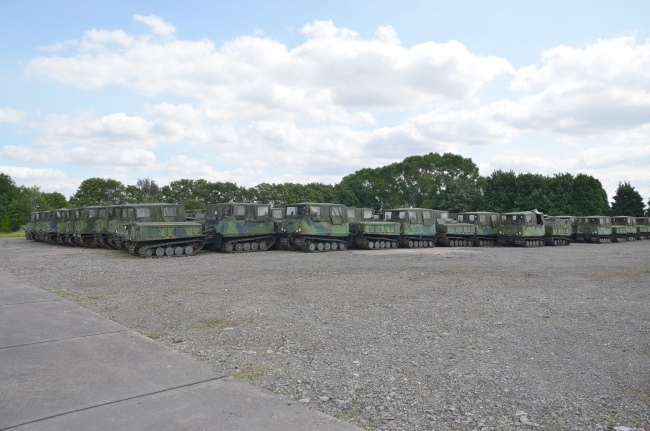 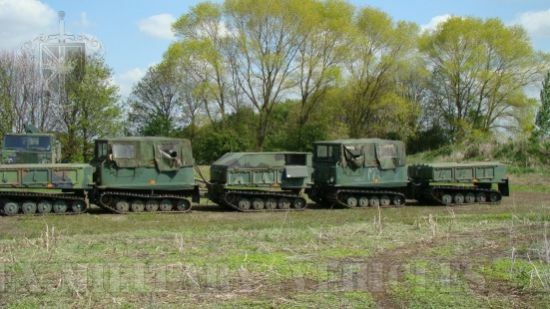 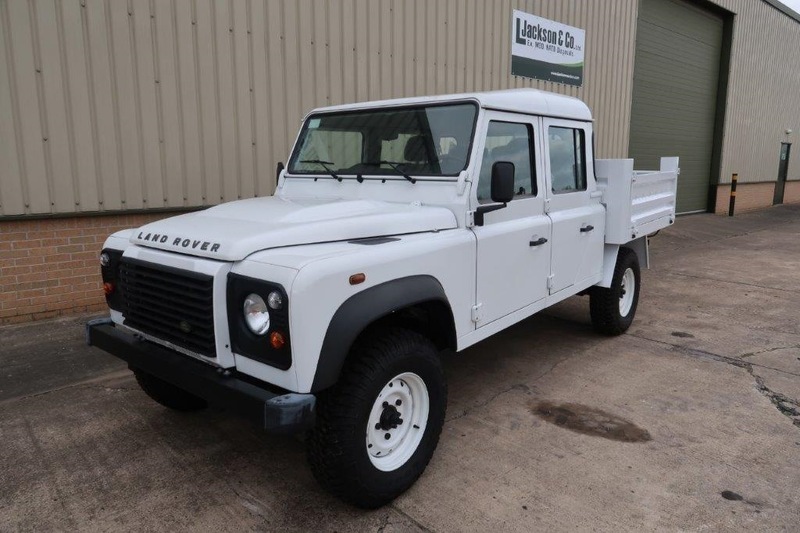 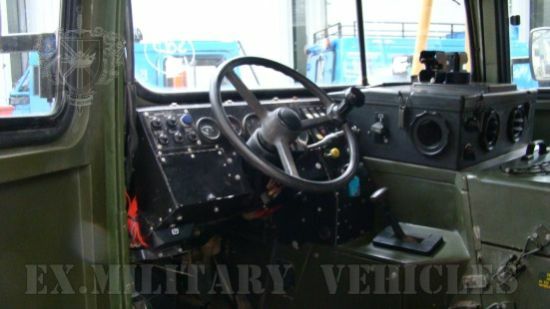 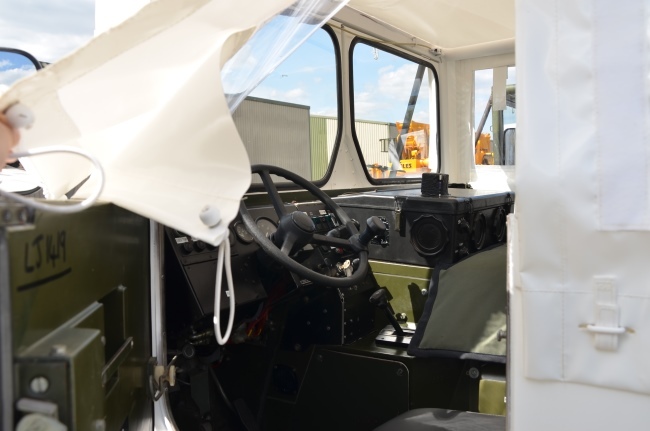 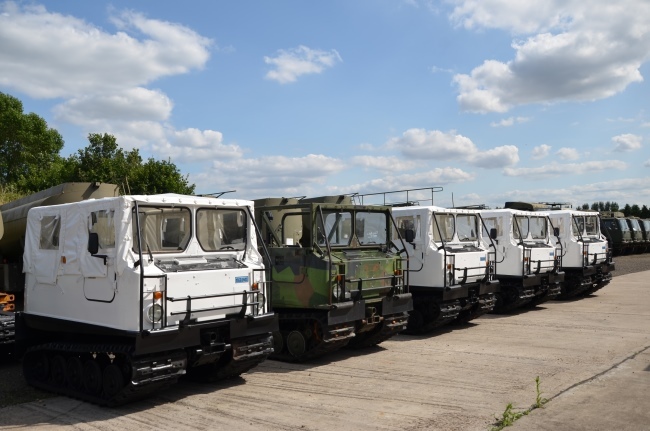 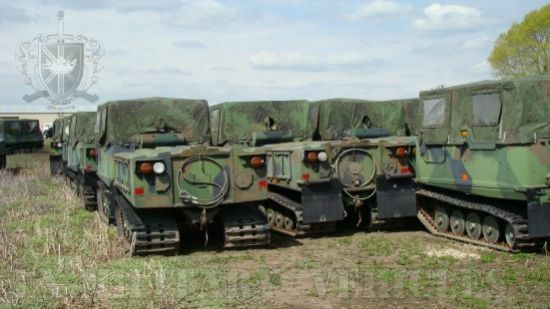 Our vehicles have had all elements relating to the weapons systems removed along with the rear body which is replaced with either a cargo body, a personnel carrier body, a drops system or something more bespoke to a customer's requirements. 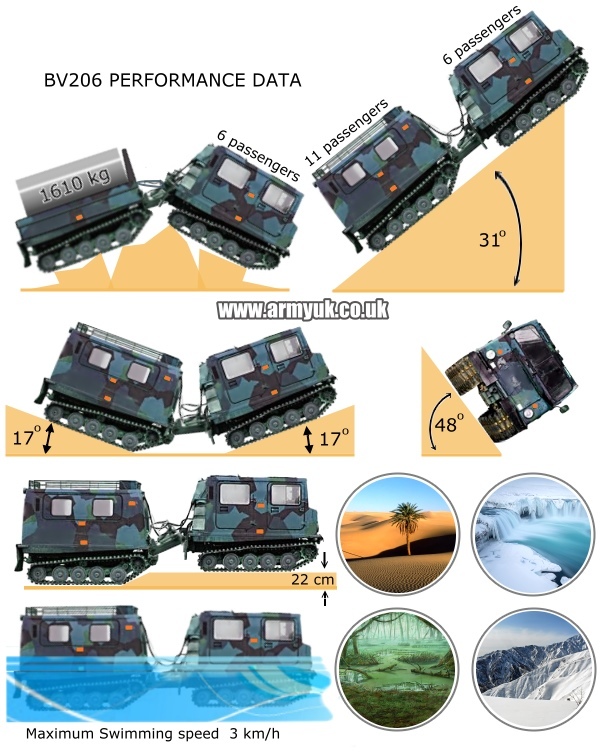 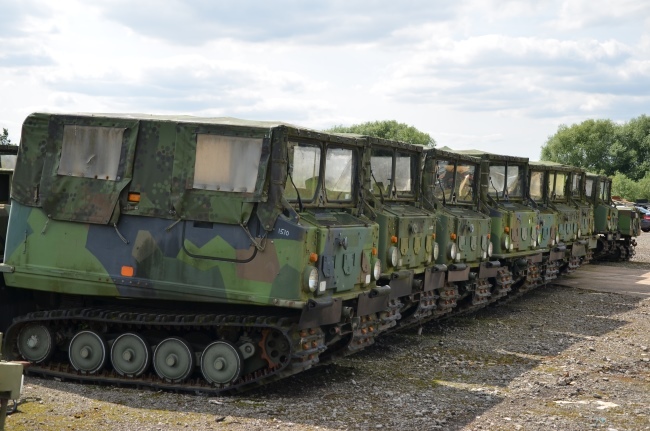 Hagglunds BV 206 is a special military vehicle designed for use as an all-terrain transport vehicle, capable of travel both on and off roads, under almost all conditions and in all extremes climate's. 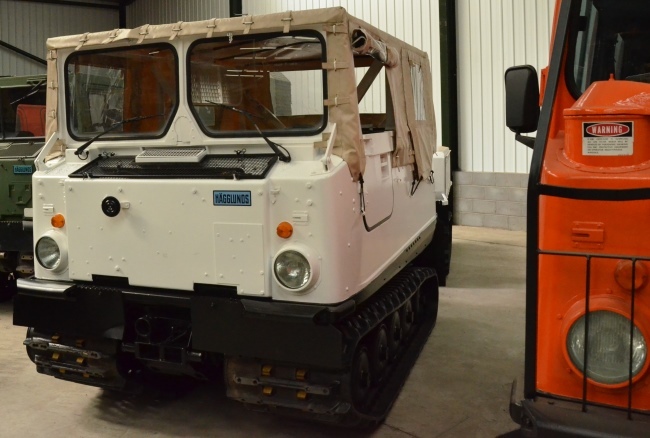 Its large track area allows the vehicle to travel over deep snow and soft ground which would be impassable to almost all other tracked and wheeled vehicles.